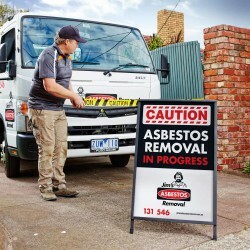 Jim’s Hazardous Material Removal was established in 2016 to respond to a growing need for comprehensive, tailored packages for the inspection, testing, removal and remediation of properties that have been exposed to hazardous materials such as methamphetamine, mould and asbestos. With a strong focus on customer service and confidentiality, Jim’s Hazardous Material Removal technicians are highly skilled, experienced and committed to best work practices to ensure successful and stree free remediation. Jim’s Hazardous Material Removal professionals are trained in the safest and most effective practices of hazardous material removal and remediation. 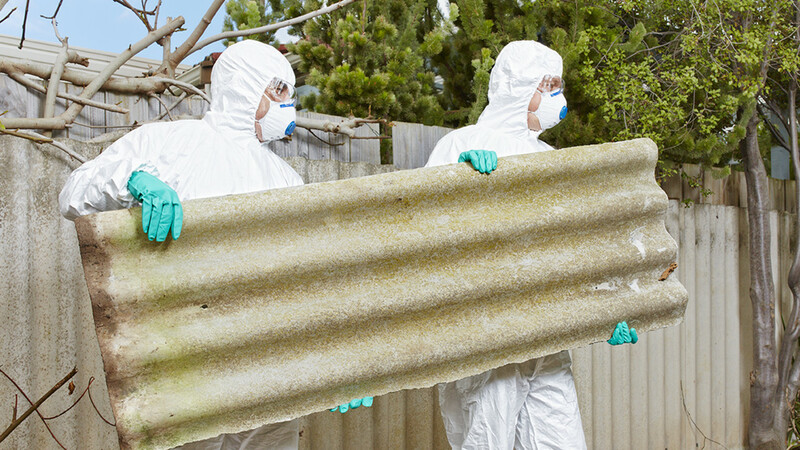 Jim’s Hazardous Material Removal is a name you can trust when to comes to the safe removal of hazardous material from your residence. We are fully insured and guarantee clearance on all properties decontaminated. Jim’s Hazardous Material Removal have undergone extensive training and are certified by the Institute of Inspection, Cleaning and Restoration, so customers can rest assured they are getting the best possible service conducted to the highest standards in safety and care. 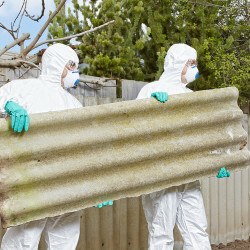 Our key services are in mould remediation, methamphetamine remediation and asbestos removal. 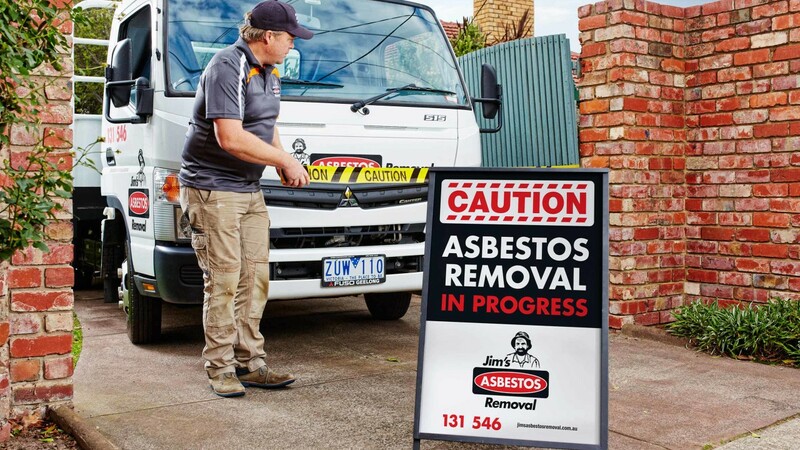 In partnership with Jim’s Building Inspections and Jim’s Asbestos Removal we are pleased to offer inspection and testing services as well as hazardous material remediation services. With your safety in mind and using the very best in chemical technology our technicians won’t just treat the problem, they will go that extra step and eliminate the very cause of it. 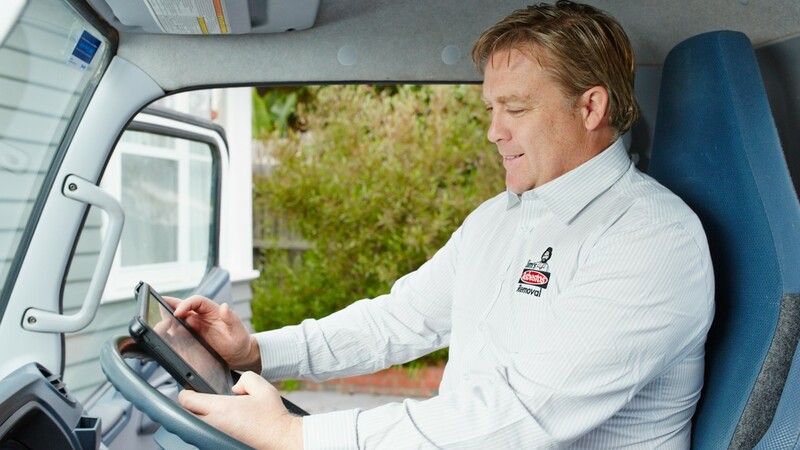 As part of the Jim’s Group, it is our aim to provide the highest level of customer service and satisfaction. 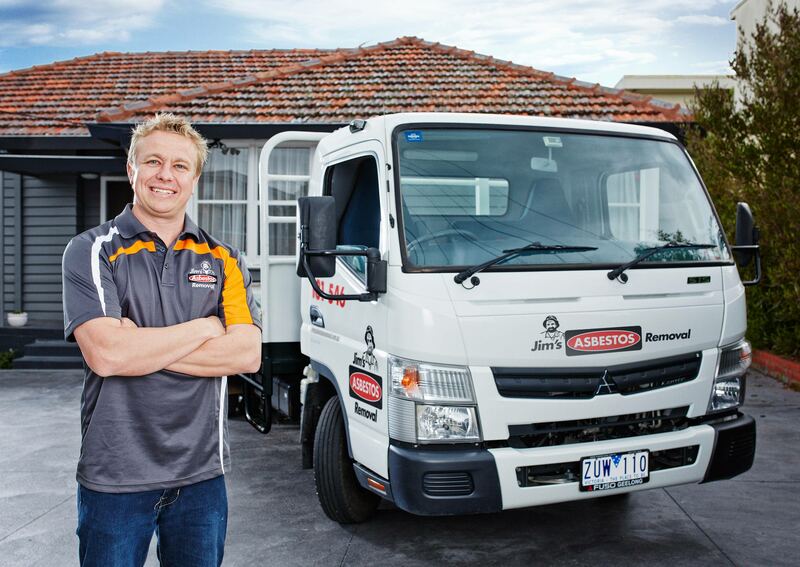 We are passionate about protecting families from the potential risks caused by materials such as mould, methamphetamine and asbestos in homes and we take great pride in helping create an environment where such issues are dealt with safely and efficiently. Jim’s Hazardous Material Removal currently operate in New South Wales and Victoria with key locations throughout those states. We are also expanding into the other states and territories. If you or someone you know is interested in a a Jim’s Hazardous Material Removal Franchise, than please find out more here.